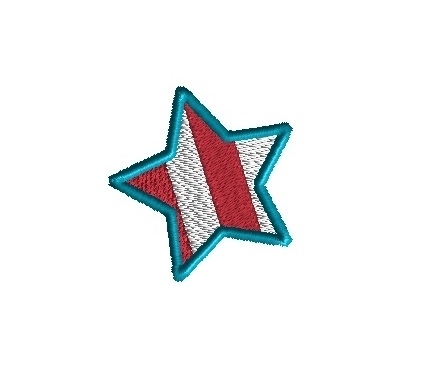 Mini 4th of July Star Striped - 3 Sizes! For a little patriotic touch. Mini 4th of July Cupcake - 3 Sizes! Mini 4th of July Pinwheel - 3 Sizes! Finish Size .94" x 1.00"
Finish Size 1.40" x 1.48"
Finish Size 1.88" x 2.00"